1st Tix/Arizona Coyotes thank you so much for the great seats and a great time! 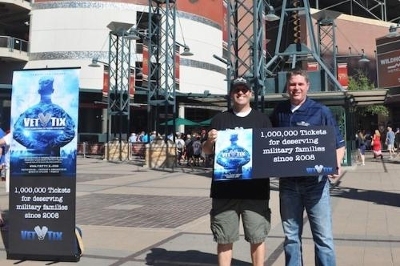 Thank you for the donated ticket. 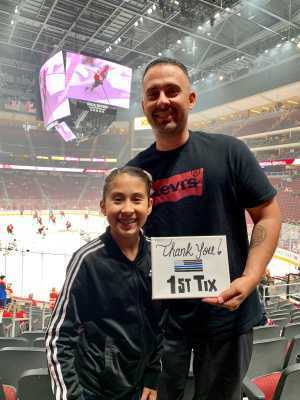 Also thank you Vettix. My boys and I had a great time last night. As always get was great to see the Rattlers win. Thanks again. 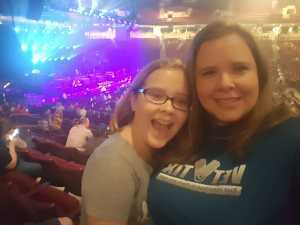 Thank you VetTix for these most awesome tickets! 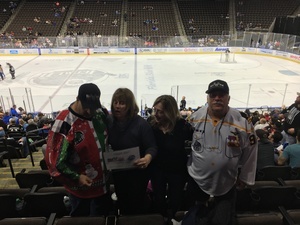 Thank you Jacksonville Icemen - ECHL and VetTix for the hockey tickets. 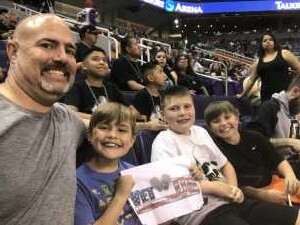 We enjoyed the game and we greatly appreciate what you do for veterans.